The Admiral 8 carpet extractor will guide you back to cleaner carpets. Watch your carpet transform back to its original state with the powerful, high-speed Admiral 8. 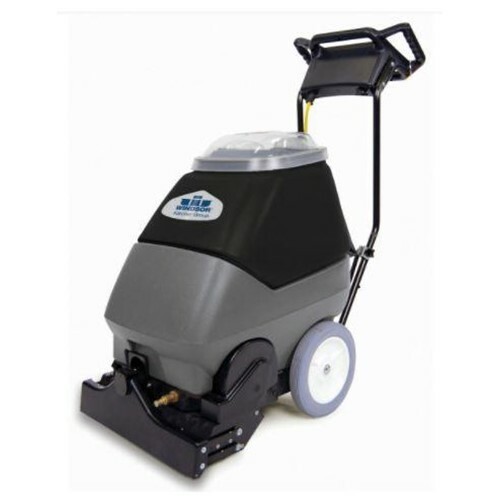 Make quick work of your soiled floors with the impressive cleaning value of this machine. Everything about it is a breeze to use from the intuitive, ergonomic controls to the easy to adjust brush settings.